Someone once told me that worry is like running on a treadmill. You get all worked up but don’t actually get anywhere. Unfortunately, in these challenging days, all too many people are turning to the “whiskeys” of our times for temporary relief or escape from their difficulties, often with considerable consequences. Using the treadmill metaphor, we can still improve our mood and lighten our loads by shedding a few pounds to lead a happier and healthier life. What other forms of work, professionally or personally, could be just the tonic you need to reduce or eliminate your current worries? When I was a boy, Vaseline was always in our medicine cabinet. This magical goo is simply a brand of petroleum jelly used for cosmetic purposes like removing makeup or soothing dry skin. We also found that a little dab of Vaseline could put quite a shine on our shoes, and provide a bit of waterproofing as a bonus! 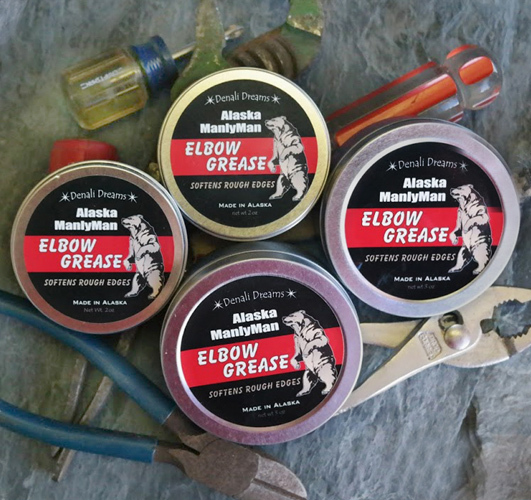 For us Baby Boomers, the term “elbow grease” simply means hard work and doing what it takes to make something good even better. Which current personal or professional project would shine a bit brighter with a bit more elbow grease from you or others? Do you live to work or work to live? Regardless of how you answer the question, it is clear that we spend a pretty high percentage of our lives engaged in our work. How many different jobs have you had so far in your life? Many of my coaching clients have multi-page resumes, often including five, ten, or more positions. Quite often, one reason they hire me is to support a transition in their professional life. 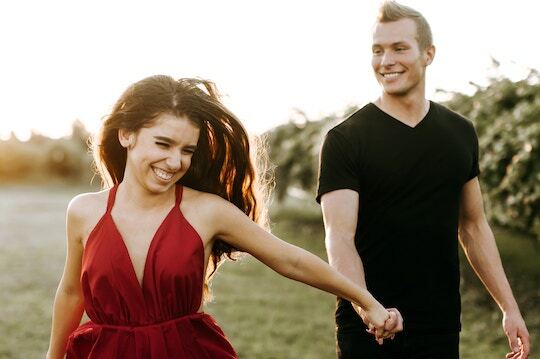 They almost always simultaneously seek to live more artfully and include a high degree of focus and effort in their personal lives. 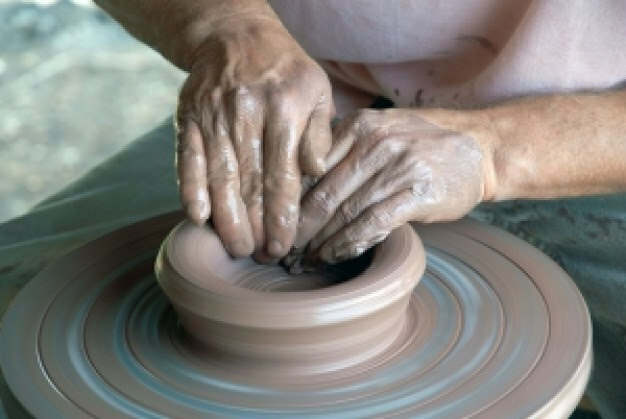 What artistic efforts are most appropriate at this point in your life? What would make it a more beautiful masterpiece? Hope is the basis of all positive change. Hopefulness can be learned and taught. Hope is different from wishing due to its active quality. Wishing is passive and undermines the chances of success. People work harder, and greater resources are put behind hopeful endeavors. Hopeful organizational cultures dramatically enhance employee engagement and productivity. What are the personal or professional projects you are working on that require a booster shot of hope to help them become realized? Consider checking out Shane Lopez’s Book Making Hope Happen if you would like to learn more. 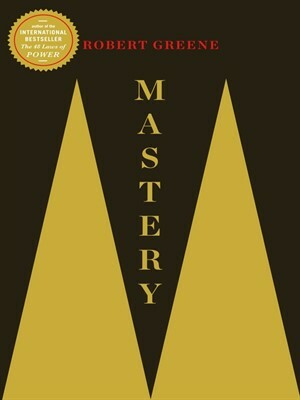 I am currently reading the book Mastery by Robert Greene, with great fascination. The subject of mastery has intrigued me all my life. This brilliant analysis includes stories of a wide variety of historic and current masters, and how their life journeys evolved. Fundamental to the majority of these stories is a clear and authentic passion for the type of work or activity the subjects pursued. 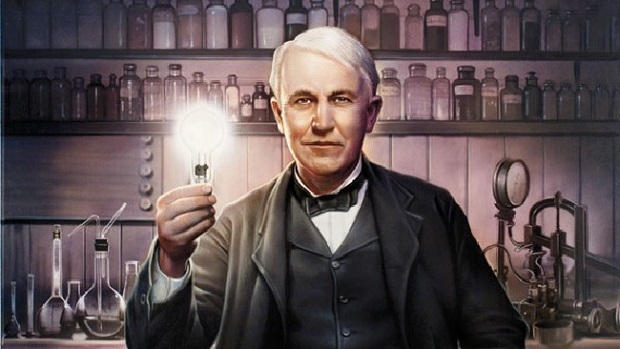 Each person tapped into their own gifts and unique abilities, and combined them with an unstoppable drive to pursue, develop, and contribute their talents to the world. What does doing more great work mean to you? How can you do less bad work, or stop both the bad and even some good work, to make room for more great work in the year ahead? Consider making the book Mastery a must read for 2016. 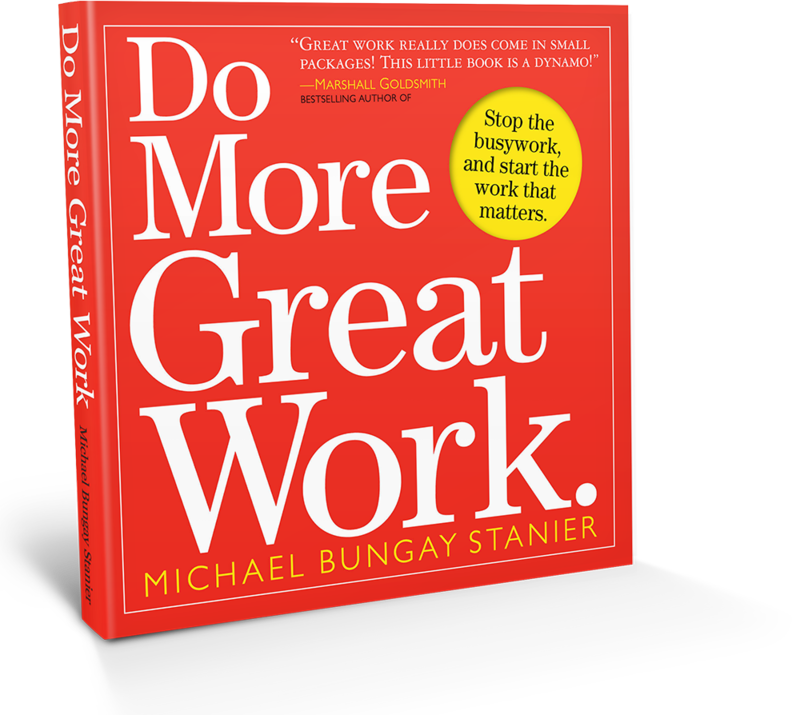 Another favorite I am sure you will enjoy is Do More Great Work by Michael Bungay Stainer, author of today’s quote. 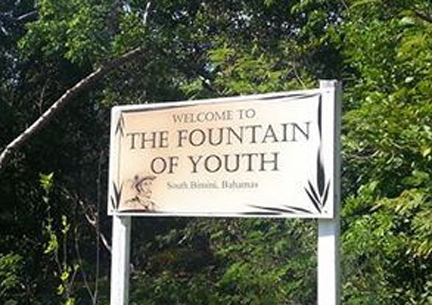 The “Fountain of Youth” is a spring that supposedly restores the youth of anyone who drinks or bathes in its waters. The legend became particularly prominent in the 16th century, attached to the Spanish explorer Juan Ponce de Leon’s travels in what is now Florida. In an April 2014 Time Magazine article titled, “9 Secrets to Living Longer,” author Alexandra Sifferlin points out that good, old-fashioned work plays a critical role in not only the quantity but also the quality of life. Please reply to this post with some of your own sweat-inducing activities that make your life more rewarding. Image from Flickr by Terry Madeley. My son, Dan, is a very special person for many reasons. From the time he was a little boy, he was always fascinated by many forms of mechanical and computer related activities. 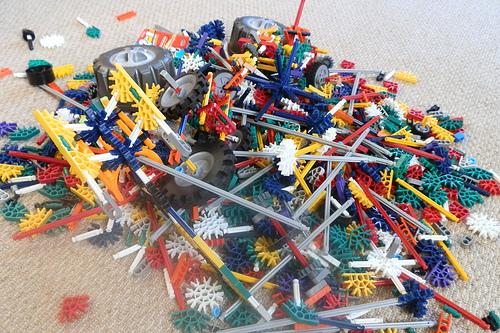 Dan would literally lose himself in the process of building things with K’nex, Legos, and various other objects or building kits. He even wrote, illustrated, and self-published his first animal book at age 5. In high school, Dan participated in the robotic club and in college, he was a member of the programming and video game design club, where he would sometimes work 48 hours straight over a weekend to help create a new game. Today, Dan is a top computer programmer working for one of the most respected health care software development firms in the world. His vocational and even some avocational software design and programming efforts bring Dan great gratification in the “doing”. This has been and continues to be his passion. What vocational and avocational activities bring you the greatest gratification and satisfaction in the “doing”, not simply in the result? How can you do even more of these activities to enhance your professional and personal life? My brother Neal is an outstanding child psychiatrist who lives on the East Coast. The last couple of years have been quite difficult for him due to his lack of enjoyment in his work, caused by a dramatic change in his organization’s management. His level of responsibility is high, and he is compensated quite well, but this level of reward makes virtually no difference to his level of satisfaction. I’m proud to say that he just accepted a new (and likely more satisfying) job with a bit less pay to once again hopefully find joy in this very important part of life. How can you contribute to and expand your satisfaction and enjoyment at work? If that’s improbable or impossible, how can you make the courageous change required in order to find joy in your working life? What percent of your life do you spend engaged in work? For the sake of this quote, I’m going to define work as our vocation, or the way we earn a living. For the person working Monday through Friday, a minimum of 8 hours a day (who does this these days?) work represents approximately one fourth of our life. If the song lyrics from the Beatles tune are true, and all you need is love, or love makes the world go round, then perhaps Desai is really on to something. How can you view your daily work efforts as an act of love, contribution and generosity, instead of something to get through on the way to your weekend?